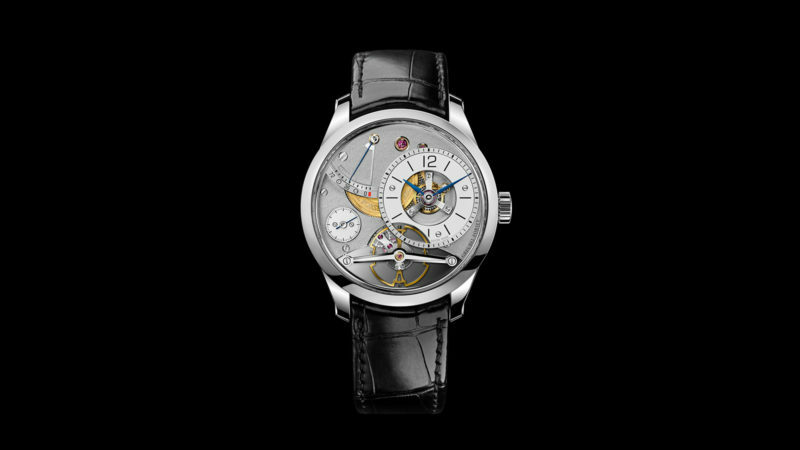 The smallest watch yet from Greubel Forsey, also with a modest price tag of $200K. A maker of super-high-end timepieces, Greubel Forsey has recently garnered considerable attention for placing watches on the wrists of major celebrities such as Robert Downey, Jr. (who sported a Greubel Forsey GMT at the premiere of Avengers: Infinity War). Unfortunately, as the red carpet photos of RDJ can attest, the sheer amount and degree of complications put into those watches rendered them rather unwearable for the average-sized wrist. 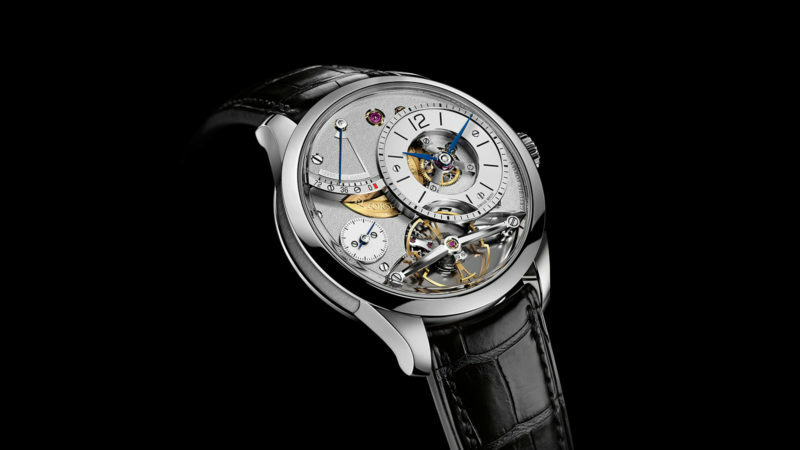 Of course, this isn’t exactly Greubel Forsey’s fault. Huge cases of near-50mm had been necessary to house all the intricate features that Greubel Forseys are equipped with. But the Balancier Contemporain is about to change all that. Currently the smallest watch that Greubel Forsey makes, the time-only Balancier Contemporain measures 39.6mm, which is truly an incredible feat. Finished in a white gold case and a rhodium colored gold dial, the Greubel Forsey Balancier Contemporain is limited to 33 pieces. 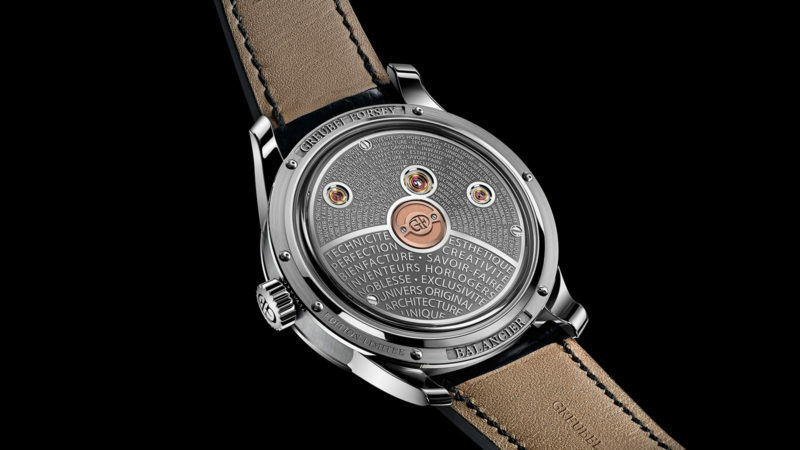 For us mere mortals, this watch will make no difference in our lives, but if you’re a millionaire who has always had a soft spot for Greubel Forsey, now you can wear one daily without appearing to carry a tiny and very delicate shield on your wrist.